To visit Antarctica is a privilege not many people get the opportunity to experience. 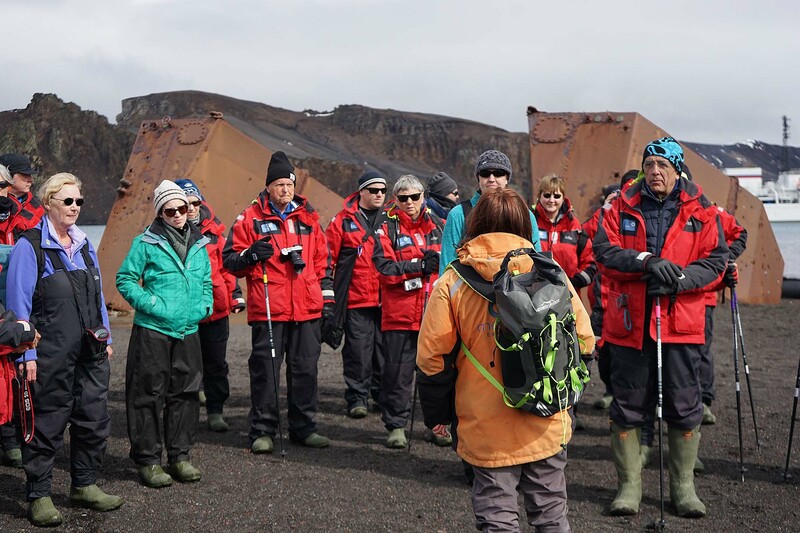 Although approximately 40,000 tourists visited last year (about 1800 Canadian), only 0.00004% of people in the world have been to the southernmost and iciest continent. While onboard the boat, I noticed trends amongst the passengers. The top 5 countries represented are the USA, China, Australia, the United Kingdom and Germany (clearly all very wealthy countries). But mostly everyone could be categorized into 5 other not-so-surprising categories. Generally speaking, who are the 5 types of people who visit Antarctica? This category includes those in Antarctica specifically for research purposes. There was a professor and four academic students shooting a documentary on water as well as scientists from Oceanities, a non profit science foundation. 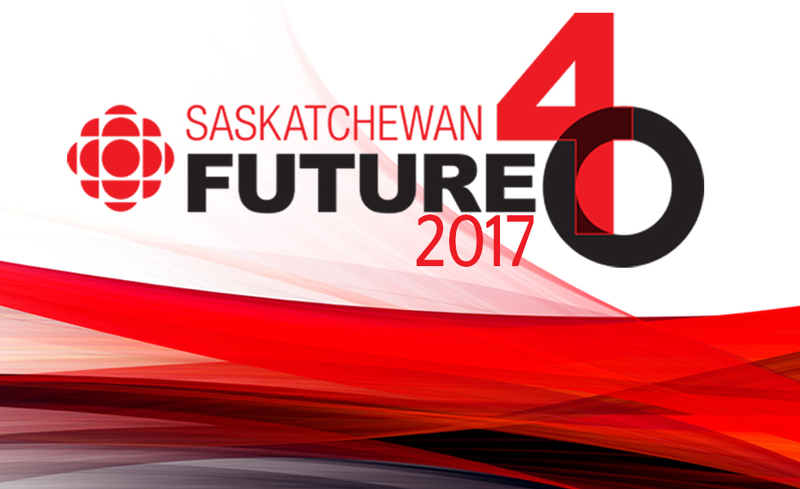 This category also includes those who pursue careers in areas that would lead them to an interest in the polar regions. 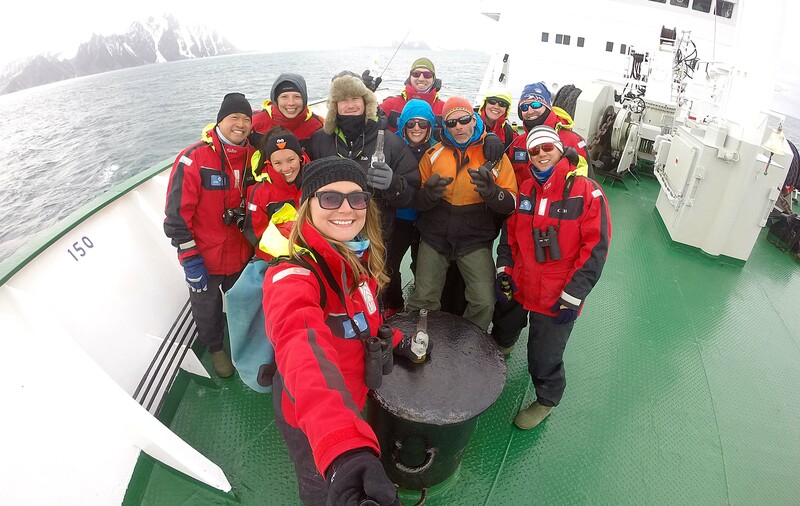 There were several tourists on board with backgrounds in ecology, conservation and marine biology. This is obviously the category I fall into as did several others within my age range on the boat. The number of self-financed twenty-somethings on my particular cruise was roughly half a dozen (excluding families and those there for academic purposes). We are those individuals who are passionate about travel and adventure and many of us are ticking off our 7th continent. 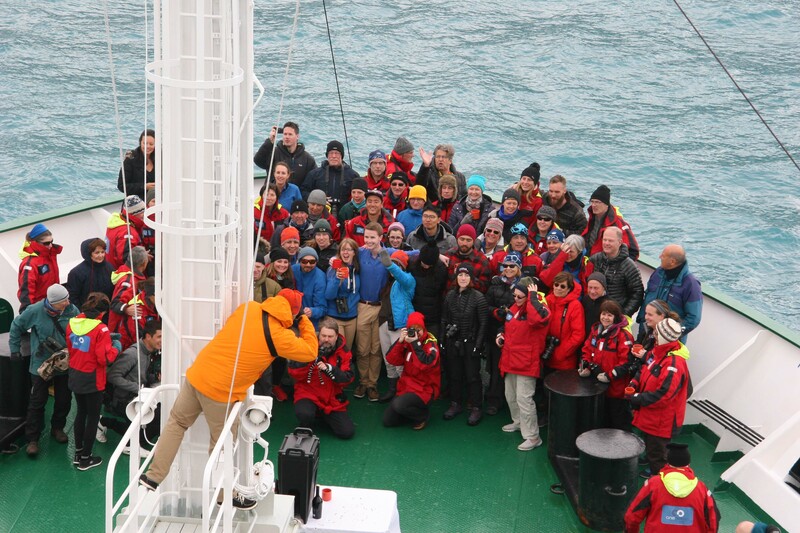 There was even a fellow traveller on the boat who has hiked to the north pole and been to more than 130 countries. Talk about travel goals! With retirement comes flexibility of time and often money. Retirement is also the motivator to see a little more of the world and complete a life “bucket list”. 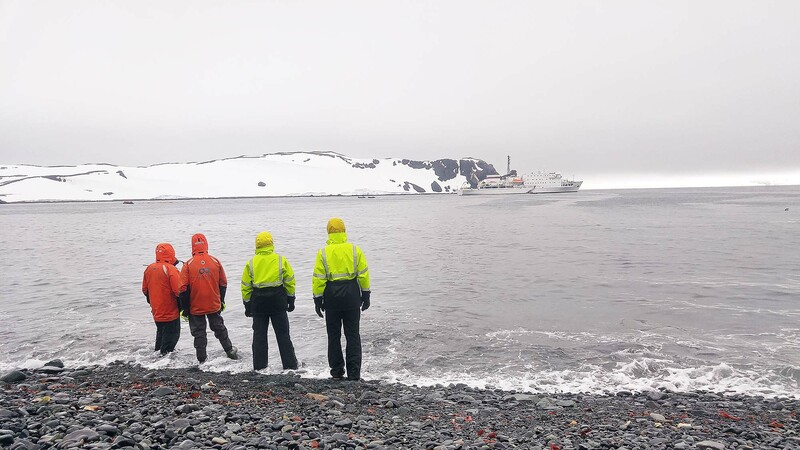 The demographics on board the Akademik Ioffe skewed a bit further to the age of wisdom but along with age came a deep appreciation and prior knowledge of Antarctica, its impressive explorer history and unique biology. Between the birders and photographers on board, I have never seen so much impressive (and expensive) glass in one location before. 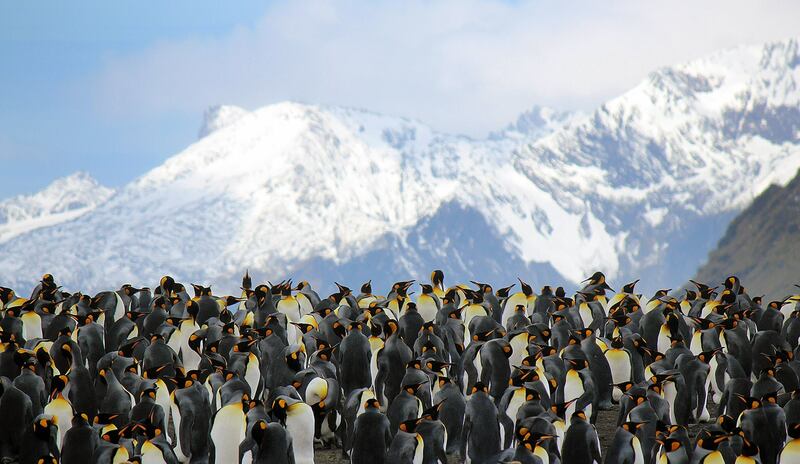 One of the main reasons to go to Antarctica is to enjoy the uniquely adapted animal and marine life that calls the region home. 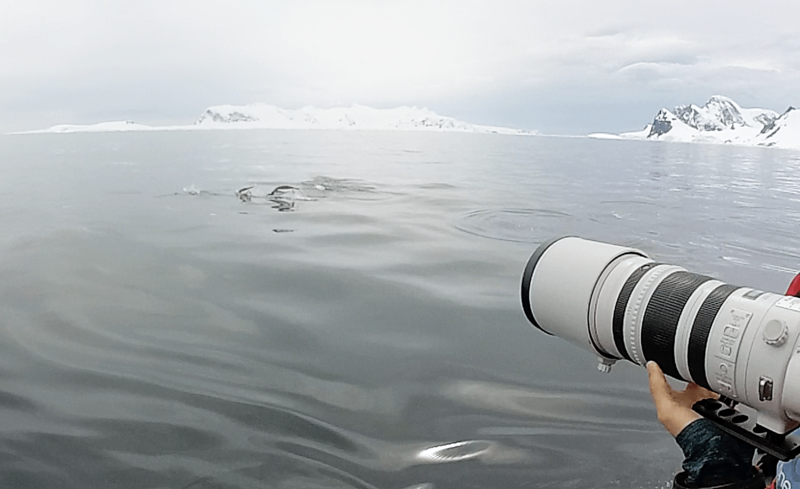 With more than 46 species of birds (including Albatross), 7 species of penguin, 6 species of seals and endless opportunities to get up close to humpback whales, it’s definitely worth investing in or borrowing a high quality camera. 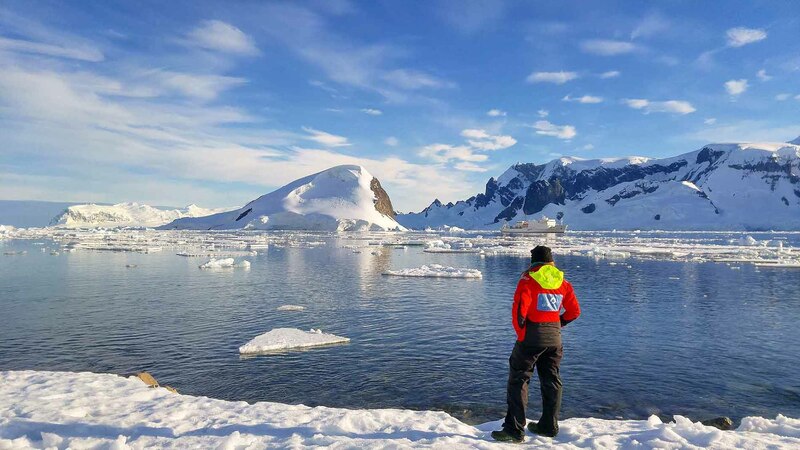 But regardless of who you are and the background you come from, Antarctica is an absolutely extraordinary destination that will steal your heart and make you want to go back – as soon as you can save up enough pennies. Amazing tips to Make Surprising Honeymoon trip in Patagonia and Antarctica, This article is really helpful to new couples thanks for sharing. No one permanently lives in Antarctica but there are individuals who do research and work at research stations. Unfortunately I didn’t meet any while there. Thanks for the comment! I may be going to Antarctica later this year. Is it as inspiring as it looks in the brochures? I have so much saving to do. Thanks for the inspiration. Interesting little research 🙂 I enjoy seeing photos and reading about the nature over there, but I guess a warmer country would win in no time for me!